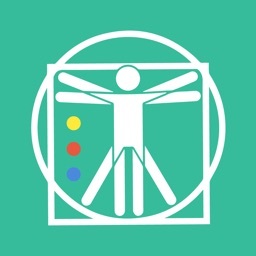 The Therapy Outcomes Management System (TOMS) is a simple way for you to keep session notes and outcome data using the Outcome Rating Scale (ORS) and the Session Rating Scale (SRS). 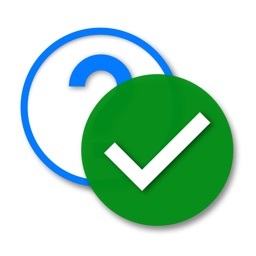 There are two parts of the TOMS: The Client Manager and the Session Manager. 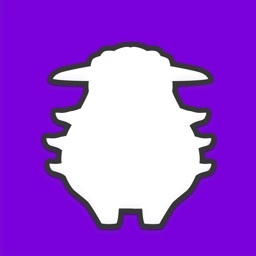 In the Client Manager, you maintain a list of all your clients and their contact information. 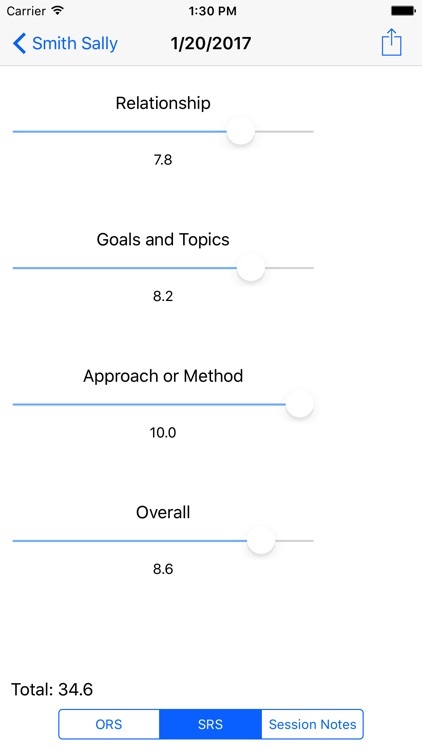 In the Session Manager, you keep session notes and outcome data using the Outcome Rating Scale (ORS) and the Session Rating Scale (SRS). 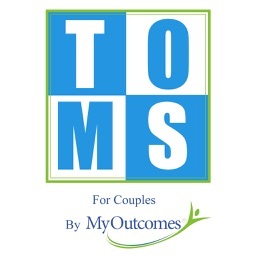 With the TOMS you can administer the ORS at the beginning of a session and the SRS at the end of each session. 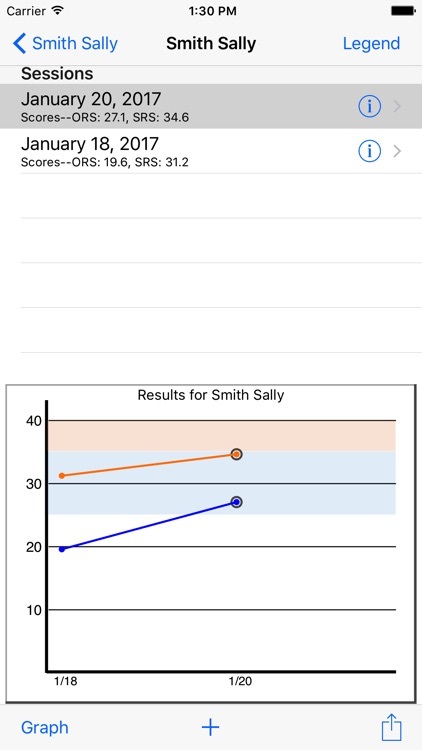 Then you can track ORS and SRS scores over time on a graph to provide instant feedback on your client's progress in therapy and the progress of your therapeutic relationship. 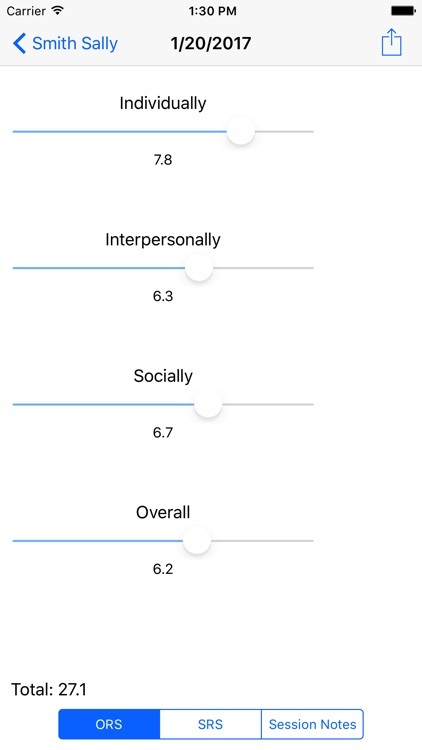 By incorporating the client feedback into your therapy sessions you can identify clients at risk for drop out or deterioration as well as adjust treatment to better serve the needs of your clients. 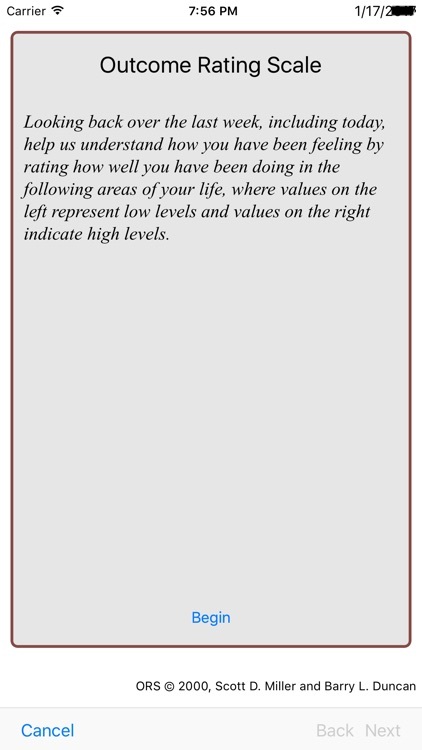 Session Notes and Outcome reports can be printed or sent via e-mail. 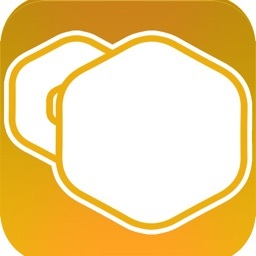 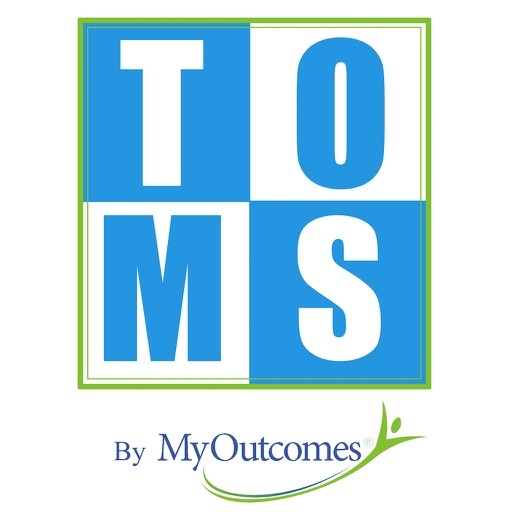 Please note that the TOMS only tracks and plots ORS and SRS scores, if you intend to use session feedback to report the effectiveness of treatment, we recommend you upgrade to the MyOutcomes® Mobile application.